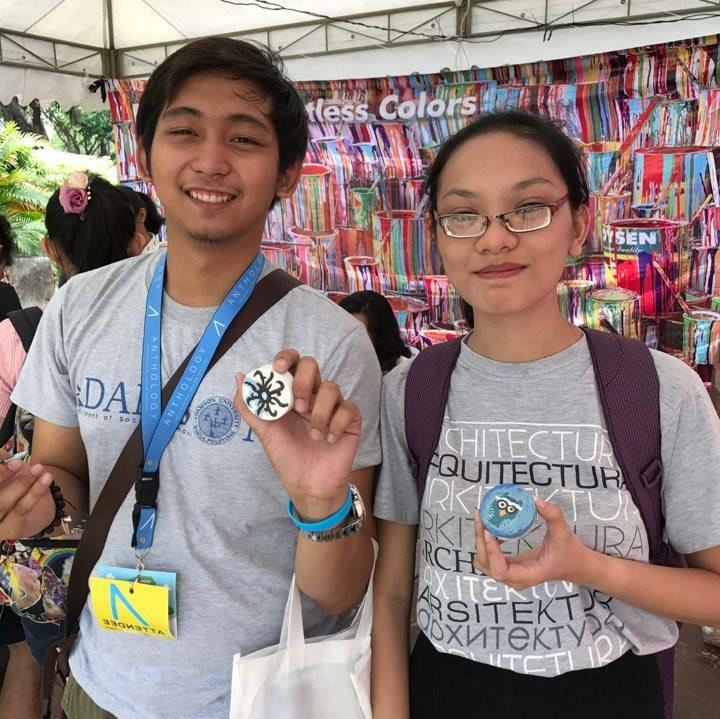 At the Anthology Architecture and Design Festival 2017 held at Intramuros on April 1, Boysen’s Samantha Fernandez asked visitors what they thought about Boysen’s latest experiential exhibition booth called Boysen Color Play launched in IDM and Worldbex in March this year. Visitors said that they appreciate how the concepts are getting better and more interactive. 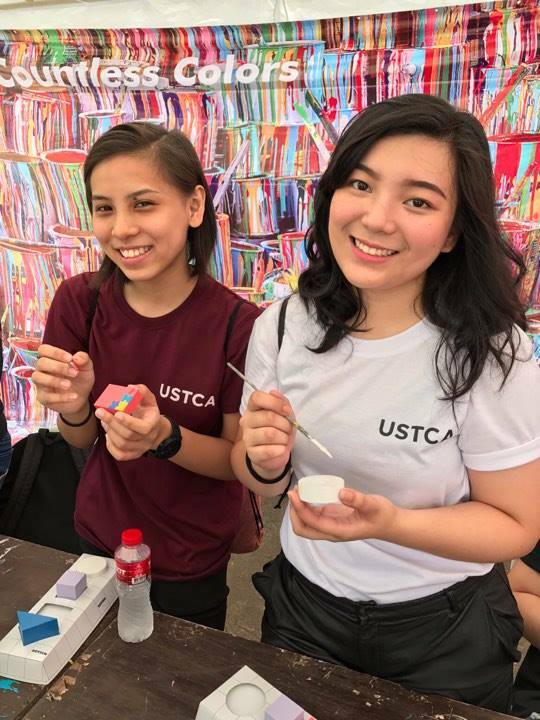 Here are some of the feedback about the event in Intramuros, and about Boysen Color Play. We are genuinely interested in these events and actively seek them out for the talks mostly. We are here to listen to words of inspiration and actual experiences from professionals because they are aware of the difficulties of the profession. We were aware of the Boysen Color Lab concept, and participated last year. So we made it a point to visit the Boysen booth this year at Worldbex, and plan to attend Conex 2017 this month. Our professors recommended that we join this event. It was optional but we chose to attend because we are interested in the talks and hear about helpful perspectives on the practice. 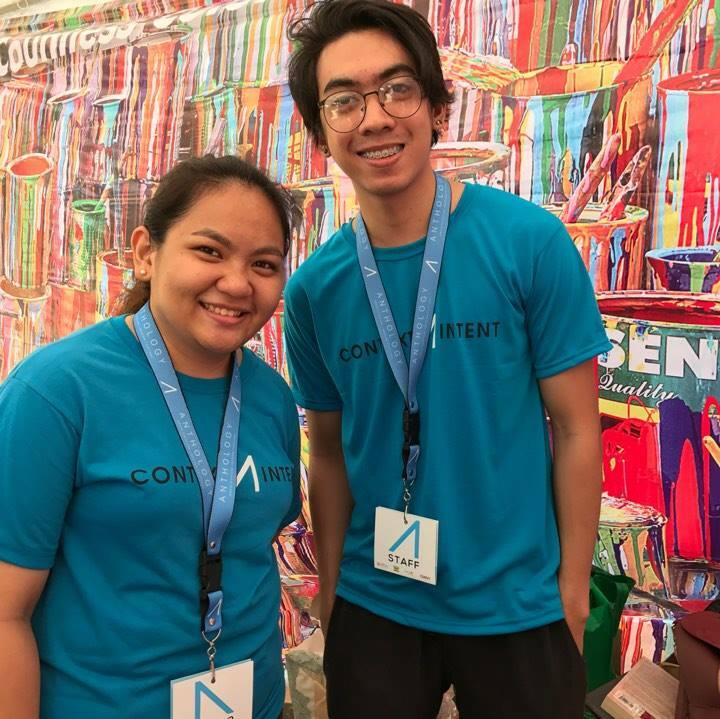 We also planned to share the learning experience with fellow members of our student organization (UAPSA), as well as engage with relevant companies. We were aware of the Color Lab booth concept, but not the Color Play. We are interns assisting in this event. We appreciate how your activity generates interest and rouses curiosity and stands apart from other exhibitors. We knew about the Boysen Color Lab and the Boysen Color Play. Unfortunately, we were unable to participate in the Color Play at Worlbex due to the long lines. We started going to events this year based on the recommendations from professors, although attendance is not required. We attended Worldbex but we were not able to enter the Boysen booth. As students and future practitioners, we appreciate how a big brand like Boysen is exploring these interactive concepts. We suggest that Boysen finds a way to encourage conversation between participants during the interactive experience. We are looking forward to being able to participate in the Boysen Color Play during Conex, if we can attend. We are regular attendees of these events because these are learning experiences which allow us to engage with other practitioners and relevant companies. 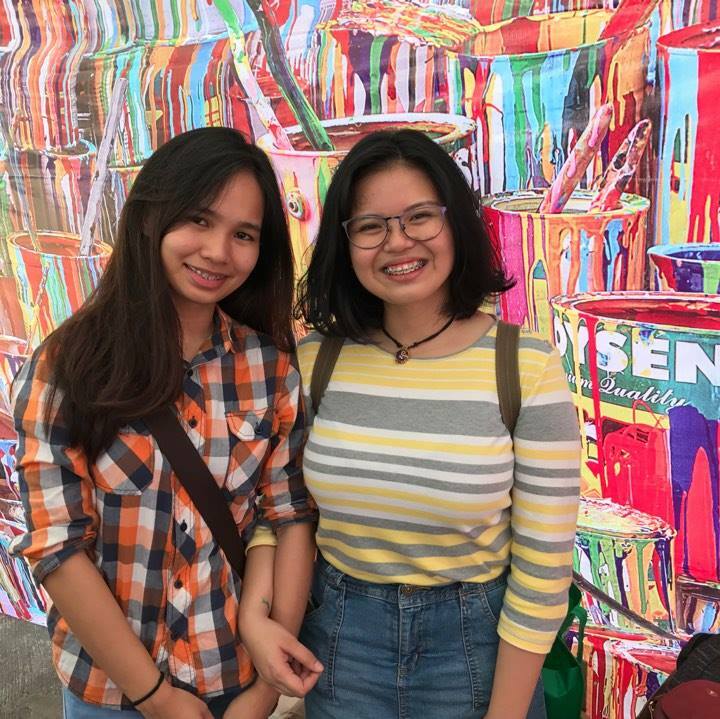 We participated in and enjoyed the Boysen Color Lab booth last year. We are aware of Color Play, but we weren’t able to participate in Worldbex. Interactivity is a big plus. 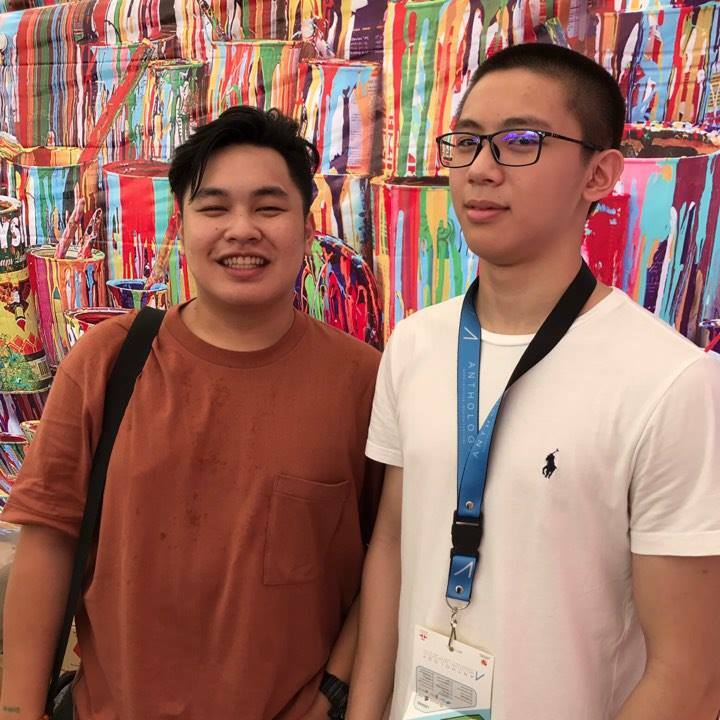 So we are grateful that Boysen brought the concept here, and we are looking forward to participate in the next events.